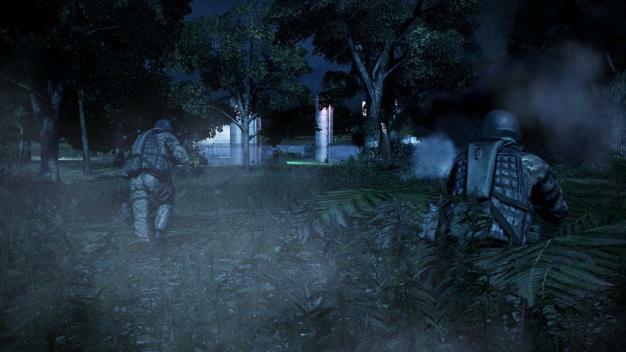 Hitting shelves just weeks ago, Operation Flashpoint: Dragon Rising is already on schedule to get some downloadable content, and some think that is the way things are heading for all games. A prime example is Sion Lenton, Executive Producer for the game, who believes that getting games to store shelves is now just the beginning. It is always great to see the developers supporting a game so soon after release, but is it because of convenience or laziness? Was the game rushed out and the decision made to have it patched on the fly? Is this another way the developers are padding their pockets while keeping the retail prices stable? Comment it up and let us hear what you think.